On-Line Wedding Favors/ Where and When to Buy? Everything is now coming together for your wedding and you getting to the final details. About 2 months ahead of time you should have a fairly accurate estimate of what your final attending numbers are going to be. 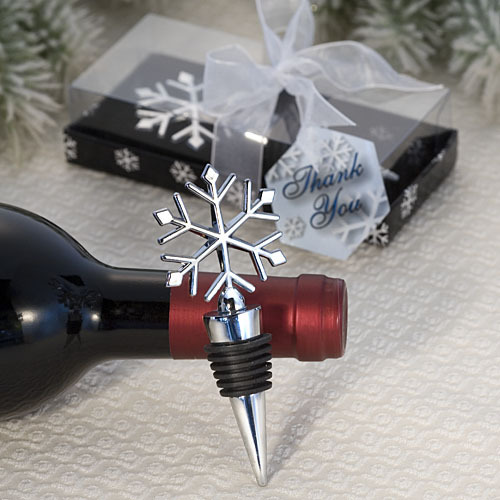 It’s time to start thinking about that perfect thank you for your guests. Ideally wedding favors should be ordered 3-4 weeks in advance. In a perfect world they will only actually take 7-10 days. Leave yourself enough time to make sure all of the favors are perfect. By giving yourself a cushion for time, you allow for unforeseen shipping delays or damaged item replacement. 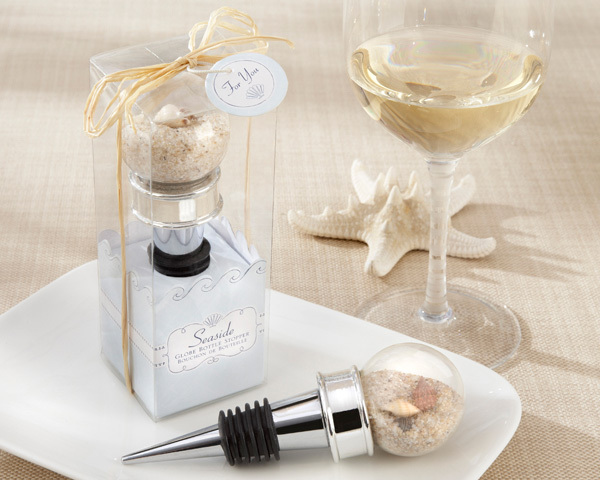 When ordering custom or personalized wedding favors you should allow approximately 3-4 weeks. This is to allow for screening, processing and transit time. Once again this is in a perfect world and an extra week or two would be better. These time estimates are for items such as glassware. There are also many personalized items that take no extra time at all. Items that come with personalized stickers do not have an added wait time but the stickers are not usually on the favors when they are delivered. You would most likely still have to apply the stickers to the wedding favors. Whichever type of personalization you choose you will get to design them yourself. Make sure you pick an on-line wedding favor site that has the design tools available to you so you can actually see what you’ve created. This will save you disappointment when your order arrives. Just remember when designing and ordering personalized wedding favors to check and re-check as they cannot be returned. On-line wedding favors offer the largest selection of favors for the lowest price. This is because they have no overhead so they can pass the savings on to you. The downside is you will normally have to pay upfront for the wedding favors. Be aware when ordering your wedding favors that they are being shipped from the same country that you are ordering them from. For example, if your favors are being ordered in Canada and being shipped to Canada from the United States you will most likely incur extra taxes and brokerage fees as well as delayed delivery from border processing. These unexpected costs will be charged to you upon delivery. You can save these unexpected cost and time delays by finding out where your order will be shipped from first. All-in-all, shopping on-line will offer you the largest selection for the lowest price. Shop wisely and have fun. Set contains olive platter and a stainless-steel spreader. White ceramic olive dish has two concentric sections and the word “LOVE” in the center with an olive in place of the “O” Olive dish measures 3/4″ h x approximately 4 1/2″ in diameter. Stainless-steel spreader handle is four ceramic olives with red “pimentos”. Stainless-steel handle measures approximately 4 1/2″ l x 3/4″ w. These Olive Dish and Spreader wedding favors rest on black base inside gift box. Gift box is sage green, with a subtle, white olive grove design on the back. White, cut out olive-branch accents framing the clear, display window and a band of white-grosgrain ribbon with an appliqué that reads “Olive You Ceramic Olive Dish”. Buy this now. Two for tea and tea for two what a perfect way to say “Thank you”. The warmth and cosiness of these charming Teapot Tea Infuser wedding favors are precisely the feeling you’ll bring to your guests when you choose these enchanting yet practical favours for your event. It’s imaginatively created and its whimsical elegance is gorgeously gift-boxed and ready to share. Stainless-steel, teapot-shaped tea infuser with chain-pull lid and scalloped tray. Teapot Tea Infuser wedding favors with tray measure 1 1/4″ h x 2 1/4″ in diameter. 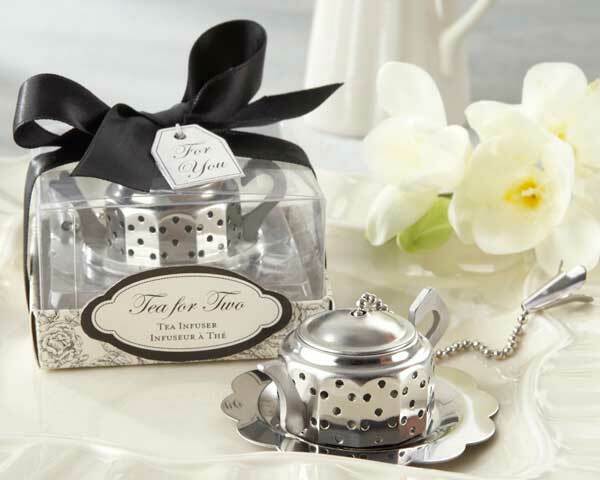 Gift presentation includes clear, display gift box with a lovely, black-and-white, damask-design base, an appliqué that says “Tea for Two Tea Infuser,” a black-satin ribbon and bow, and a tea bag-shaped “For You” tag. Buy this now. Your guests will simply revel in the “experience” these practical Murano Design Rustic Flower Platter wedding favors will bring them. 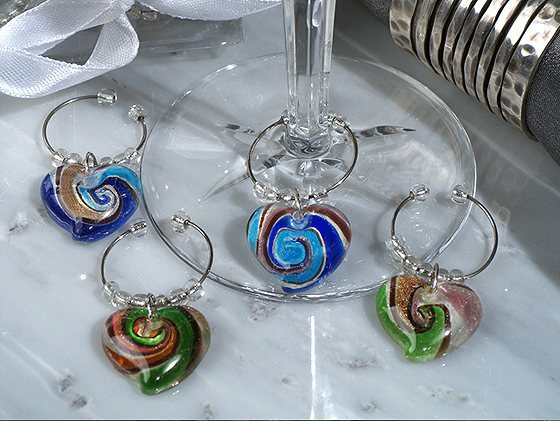 Deep luxurious hand painted designs and simply enchanting colours make these Murano Design Rustic Flower Platter wedding favors are an ideal bomboniere for when you are looking to impress. Each Platter favour comes packaged in a delicate semi-gloss ivory box and measures: 17.5″L x 6.25″W. Buy this now. 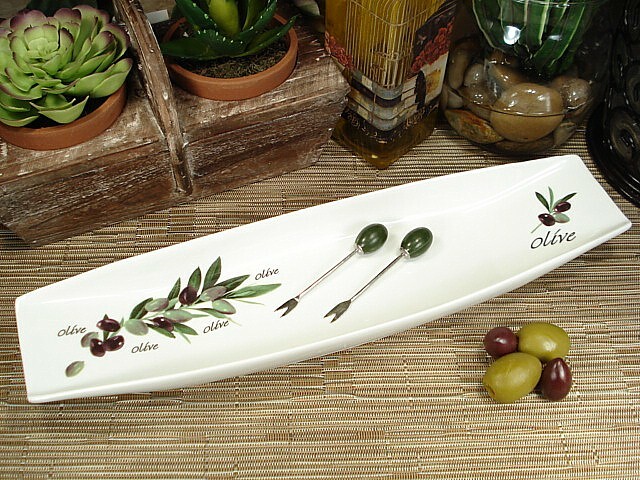 These Olive Tray with Forks wedding favors are an attractive yet practical bomboniere. Wedding favours that bring a little of the Tuscan sun into the homes of your guests with this lovely long dish with olive design. Beautifully decorated with a seemingly realistic Olive design, these Olive Tray with Forks wedding favors combine old world charm with contemporary design. A perfect favour not only for its beauty but for its practicality. Includes two olive design forks as a finishing touch. Dishwasher and microwave safe, this item is CCIB certified for food use. This Olive Tray with Forks wedding favor will be enjoyed for many years to come. Measures: 13.25″L x 3.5″W x 1.25″H. Buy this now.